The Birthday Cache is written by Amanda Zieba. 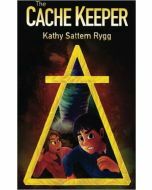 This 100 page paperback book is great for kids, teens or any geocachers that like a fun adventure! 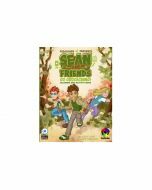 While twelve year old Mason Miles and his parents love their nomadic lifestyle living and working across the nation in their RV, his twin sister Molly is craving a normal life and scheming to put a stop to their endless road trip. 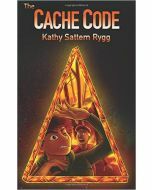 For their twelfth birthday the twins open a GPS receiver and fall in love with the sport of geocaching. 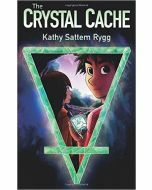 When they stumble upon a mysterious puzzle cache will their travels become interesting enough to change Molly's mind?